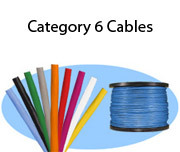 Stonewall manufactures all types of network cabling including RJ21 Cables, T1 Cables, Digital Signal Cables and all types of Coaxial Cables. 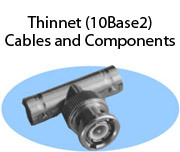 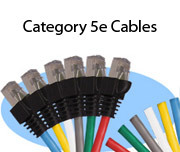 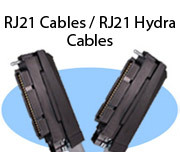 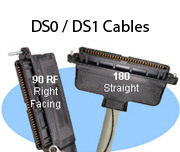 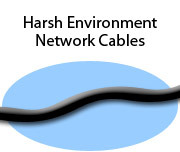 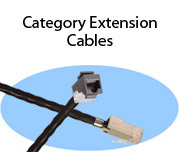 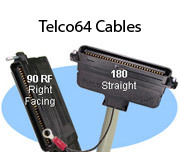 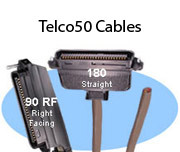 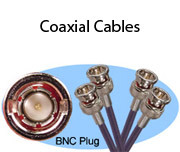 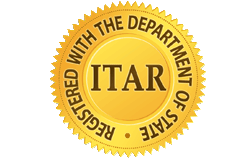 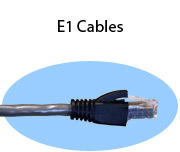 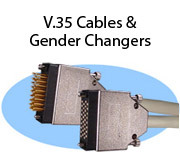 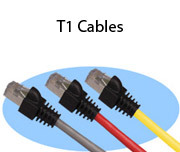 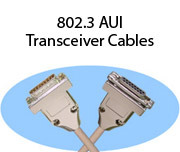 We can cross-reference most OEM part numbers as well as offer custom solutions to unique cabling problems. 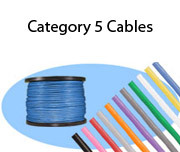 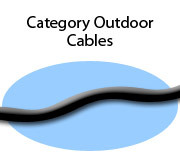 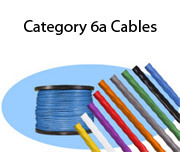 All our cables are available in the length you need and most orders ship within 3 days. 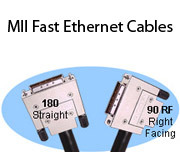 Every Cable is Double Tested - Quality Guaranteed.